The Sunday Independent's Rock Against Homelessness will return to Dublin's Olympia Theatre on April 23. The concert, which will raise funds for Focus Ireland, boasts Camille O'Sullivan headlining with her band and special guests. Camille and Game of Thrones star Aidan Gillen are recording a cover of Roy Orbison's In Dreams at Windmill Lane which they will perform together and which will be on sale on the night. It is the fourth year of Rock Against Homelessness and joining Camille on the line-up will be Natty Wailer, Tommy Fleming, Jerry Fish, The Celtic Tenors, and more acts to be announced. Cadbury are the proud sponsors of the show. Author Pat McCabe, who penned The Butcher Boy and Breakfast on Pluto, will do a reading on the night while presenter Laura Whitmore will MC. Last year's event was headlined by Imelda May, Dermot Kennedy, and Wyvery Lingo with The Boomtown Rats, Glen Hansard, Paul Brady, Finbar Furey and The Strypes lending their support in 2017. 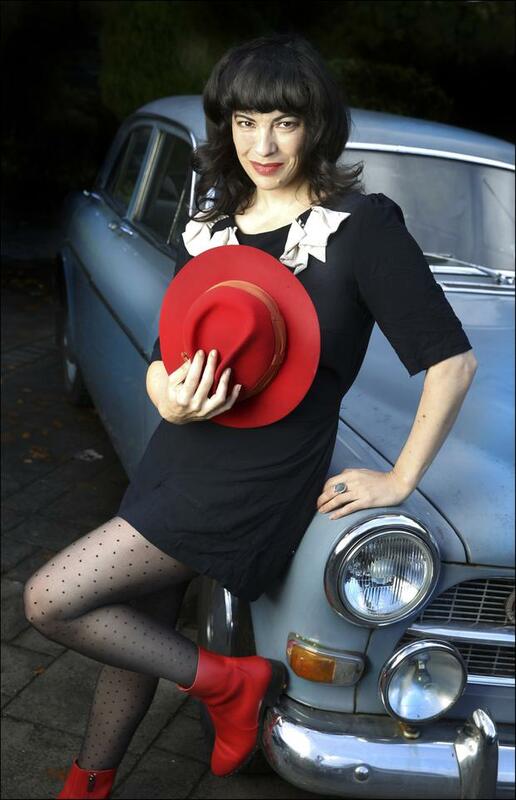 Camille O'Sullivan was among the artists performing in 2016. Tickets, €35, are on sale now from Ticketmaster outlets nationwide.